Next Thursday 5th June babies and kids' catering company Ella's Kitchen is opening a one day pop-up restaurant (from 10am - 4pm) in SW11 for kids to experence new flaours. if you're a parent of a toddler, you can apply for a a place to eat together (for free) in this restaurant. "The world’s FIRST baby sensory restaurant will open its doors for little diners on Thursday 5th June in London. Created by Ella’s Kitchen, the Weeny Weaning Restaurant has been designed for little ones to experience yummy new foods, tastes and textures, as part of the weaning journey. Research by Ella’s Kitchen has revealed that exploring food with all of their senses helps little ones grow up to be good little eaters. With that in mind, the Ella’s Kitchen Weeny Weaning Restaurant features five fun sensory play zones for mini diners to explore before taking their seats to tuck in. With their taste buds tingling, the sensory play experience culminates in the taste zone, where little ones will choose from their own interactive menu and experience lots of scrummy new tastes. 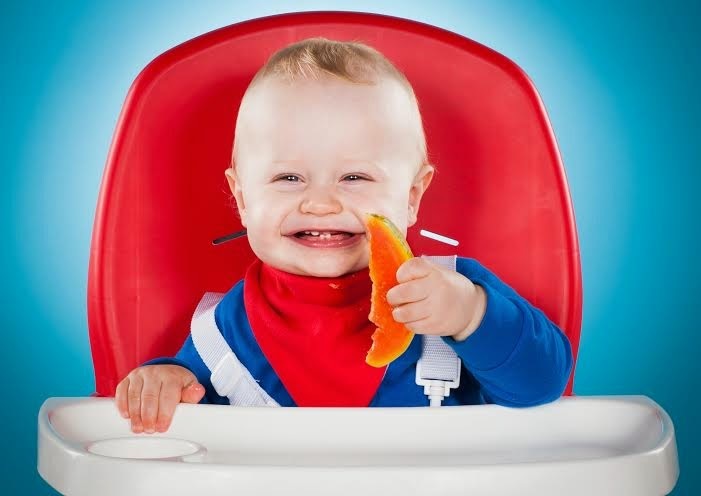 With experts in nutrition and psychology on hand to answer questions and help parents with the tiny taste bud journey, the Ella’s Kitchen Weeny Weaning Restaurant is a deeelicious way to encourage little ones to try new tastes."